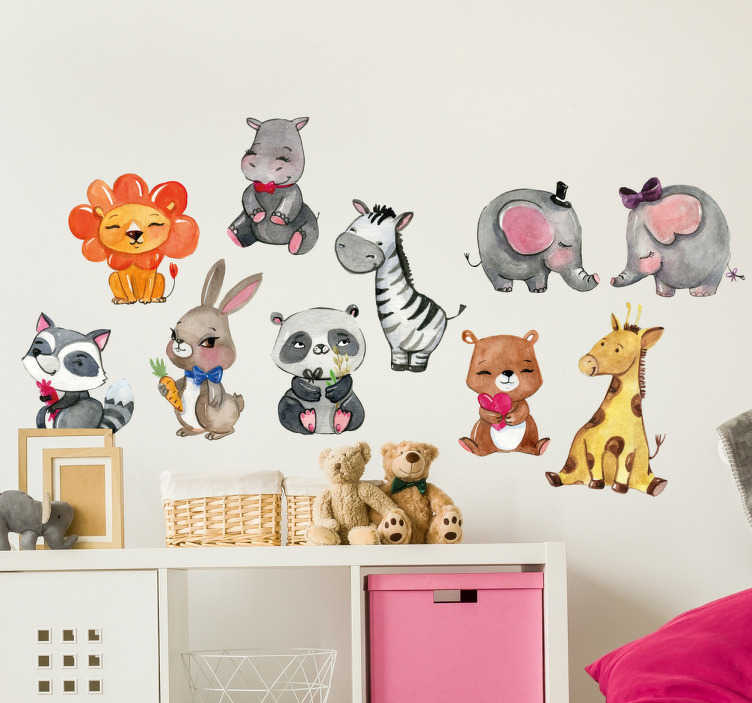 These cute and funny children's wall stickers are perfect for decorating your kids' bedroom, playroom or nursery! Add a sense of fun and adventure to any room, and why stop there? These adhesive vinyls are also suitable for outdoors and any hard surface! Made from a high quality anti-bubble material they're sure to last! Available in a variety of different sizes!